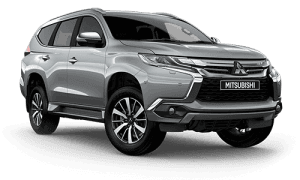 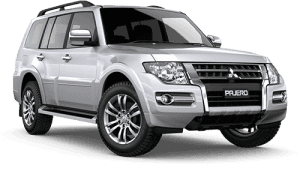 The Pajero has turned into one of the most popular cars on the market and owned by families for taking the kids to and from school, with the fishing rods on the weekend being swapped out for footballs and hockey sticks. 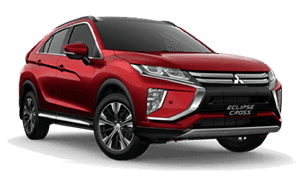 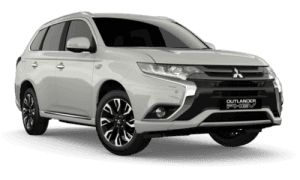 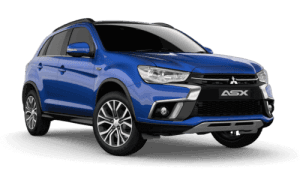 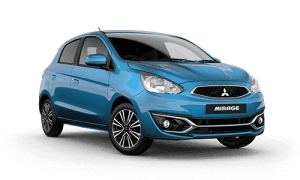 The Mitsubishi understands this and have reflected this in the flexibility of the vehicle. 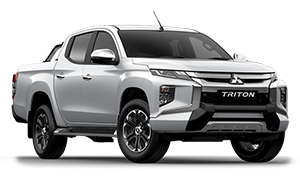 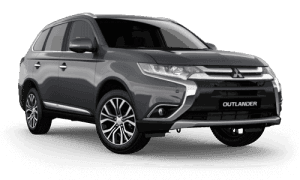 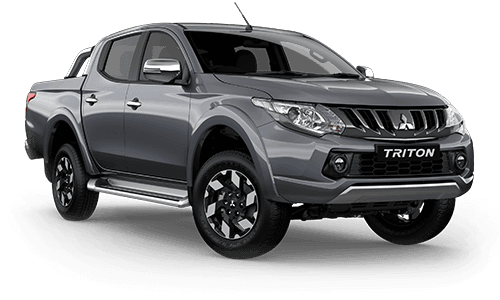 The kids are happy in the back, the seats are comfortable upfront, fuel economy is great, even when towing, and it seems that a lots of people love taking it off-road and end up being the car which saves the day for others. 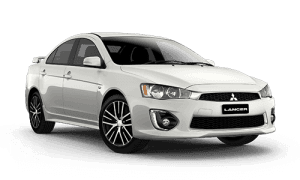 Book your test drive today, you wont be dissapointed.